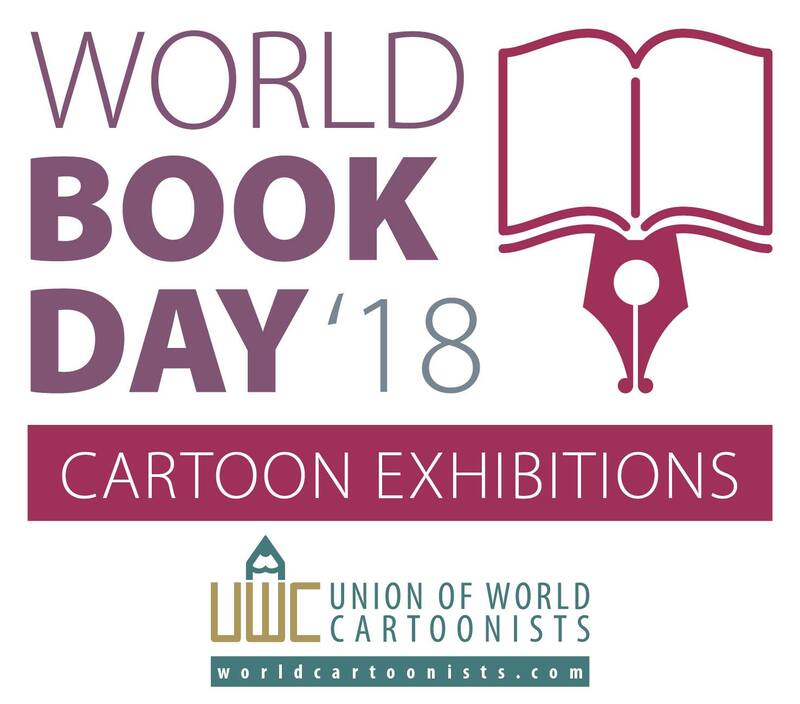 Union of World Cartoonists (UWC) present the "World Book Day Cartoon Exhibitions 2018". - UWC country representations will organize a cartoon exhibition. - UWC members can send works for the exhibition. - There is no limit to the work. - The cartoons must be at least 5 MB and 200 dpi.